Giving smart coffee mugs as Christmas gift is the way to go this season. Fresh morning coffee has never been fresher with these Smart coffee mugs (gift ideas). What better way to make loved ones enjoy a variety of drinks in a variety of temperature. These smart café coffee mugs go beyond the ordinary and spices the drinking culture. 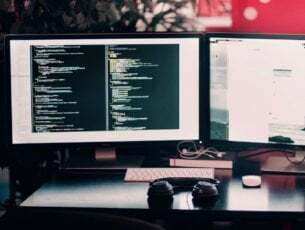 Check out these innovative smart product coffee mugs. Getting the perfect temperature for one’s coffee has become highly plausible with this temperature control café mug. Ember temperature smart coffee mugs make use of an app allowing temperature preset and preferences in the notification. It works with sensors and the ability to instantly regulate the drink to the appropriate temperature with its rapid cooling system. 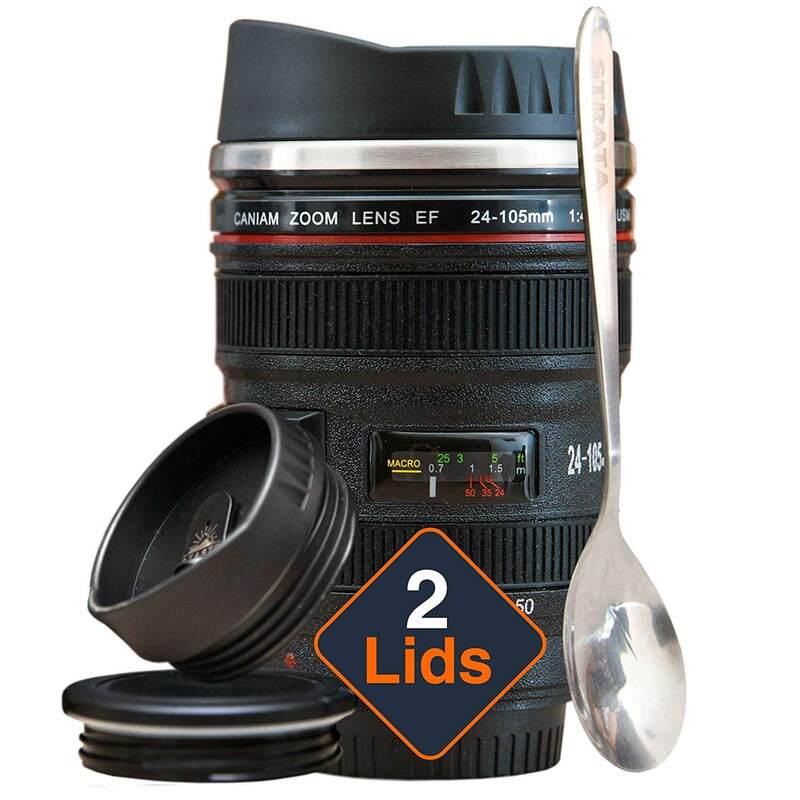 Its feature includes a push to open lid that helps leakages or spills of any form. 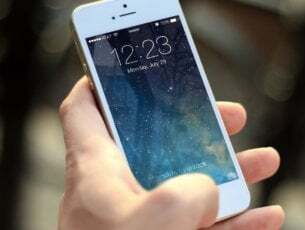 The battery life lasts for 2 hours when fully charged. 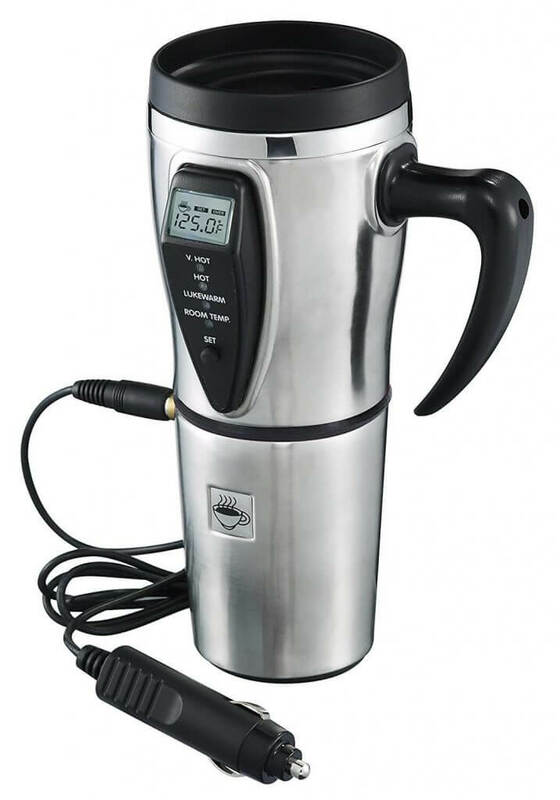 This Heated smart travel mug (gift ideas) is guaranteed to keep tea/coffee warm at the desired temperature. It utilizes car chargers at 12 volts to charge the coffee mug. Smart café coffee mugs indicate heat level by way of an analog indicator. The user can ascertain the state of their coffee, lukewarm, tepid or hot- as you like it. Its rubber base design prevents the mug from getting knocked off from any surface to guarantee sturdiness. Consider this perfect smart coffee mug for a Christmas gift idea this holiday. Zojirushi smart coffee mugs are ideal for a Christmas gift to lovers of hot or cold beverages. This stainless steel vacuum insulator can accommodate ice cubes to keep drinks cold for hours. It also doubles as a device for keeping beverages hot. 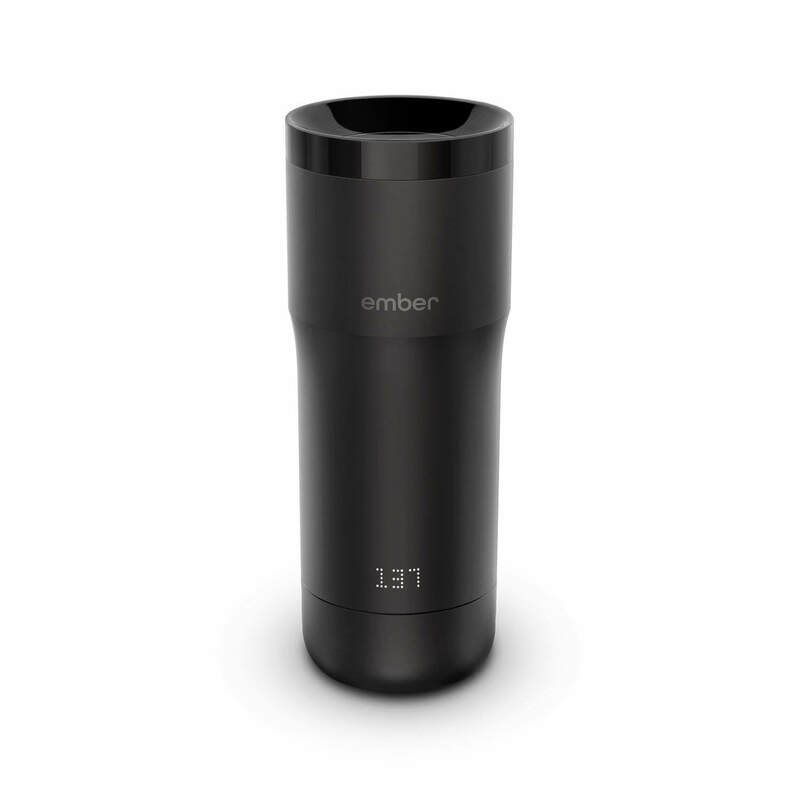 For a smart product coffee mug, it comes with a tightly fitted lid that helps prevent spills. Zojirushi smart coffee mugs make use of electro-polish technology to create a corrosion resistant mug surface. How more awesome can the Christmas 2018 celebration be without the smart coffee mugs’ camera-design concept? Check out this super tech travel mug that offers a great coffee experience. The Strata cup comes in a 13.5 oz stainless steel lining with a retractable lid and a spoon. 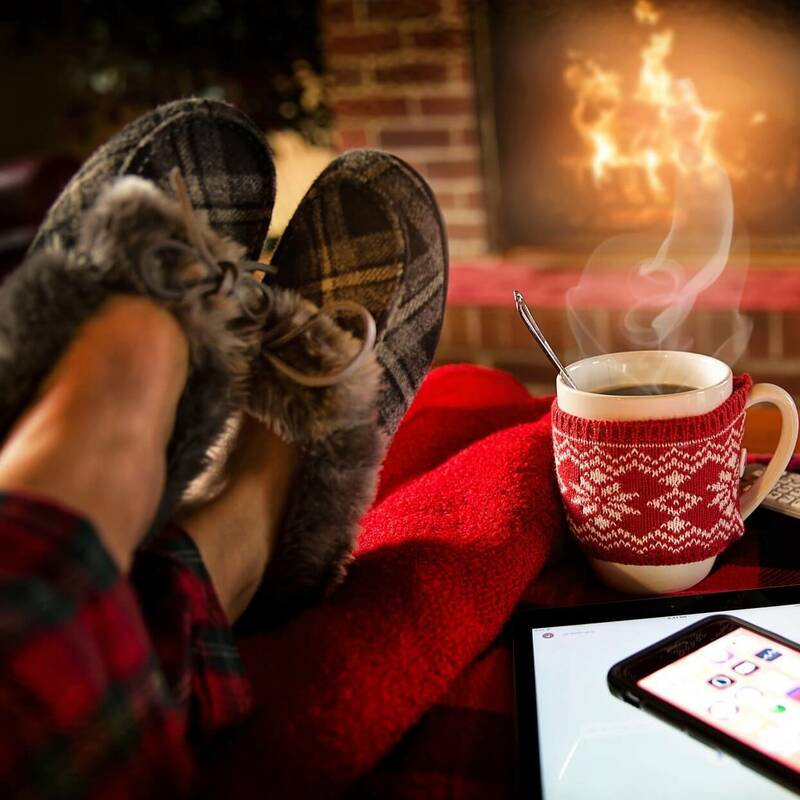 Hot beverages remain hot for a long period due to its perfect thermoregulation. It is also great for cold drinks and smoothies as a multipurpose mug. The Contigo insulated smart coffee mug uses an auto-seal technology to prevent spills or leakages. It is made from top-quality material to ensure durability even with hard impact. Contigo keeps the coffee hot for up to 7 hours and drinks cold for up to 18 hours. 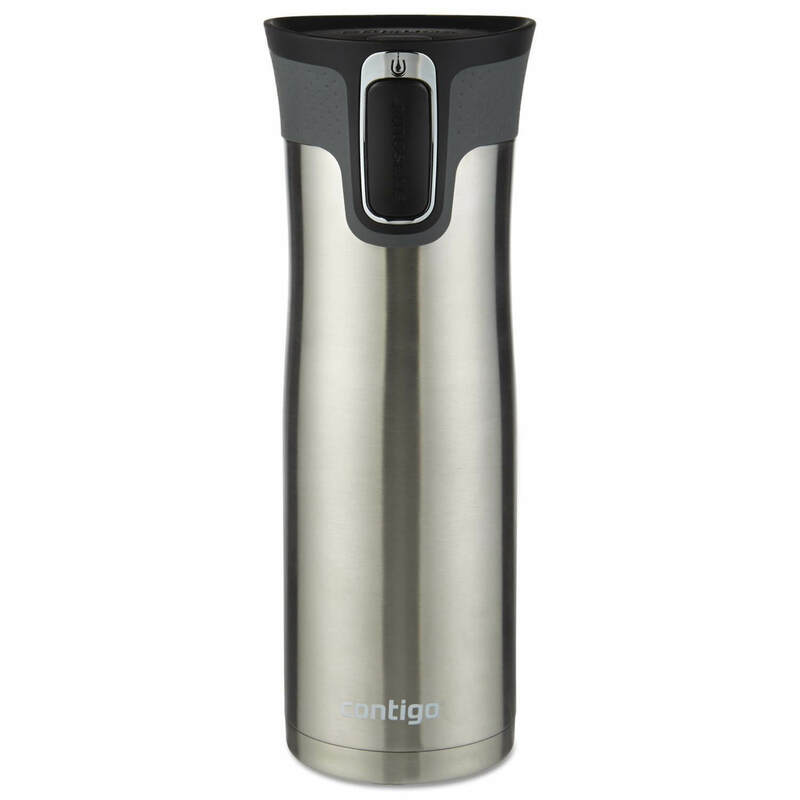 Contigo smart coffee mugs work with Thermalock vacuum insulation. Simply pure yourself a cup of hot coffee by the push of a button and drink away! Sleek and simple in its design, the Hydro smart coffee mug (gift ideas) is a sure gift to excite anyone this season. It is built with a double wall vacuum insulation technology, the same as all hydro flask products. Fits everyday lifestyle and used for water, drinks or coffee. Hydro flask keeps drinks cold for up to 24 hours and hot for up to 6 hours. The power coat helps prevent condensation from forming to help ensure a pleasurable coffee experience. 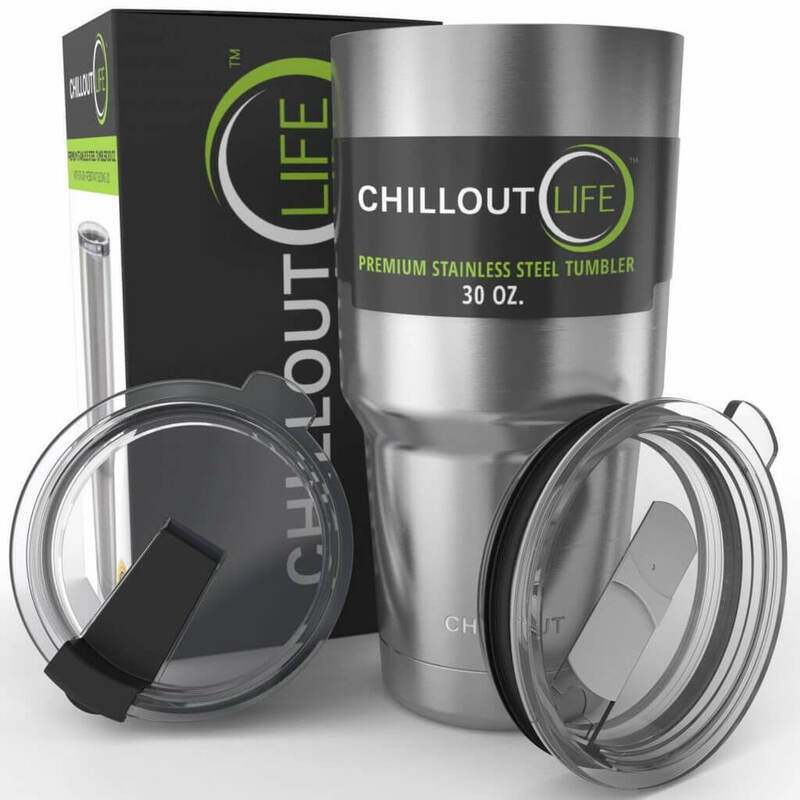 Th e Chill Out Life coffee mug is a stainless tumbler designed for preserving the coldness or hotness of liquids within. Its high tech insulation mechanism helps prevent the outer walls from heat transfer. Interestingly, the Chill Out smart coffee mug is eco-friendly, making it enjoyable while protecting the environment. So whatever the choice of liquid tea, coffee, beer, soda, milkshakes and more, Chill Out life coffee mug is there to serve. Smart coffee mugs are great this season for indoor drinks, camping, picnics or any other outdoor activity. Maximize the moments with these tech coffee mugs as gifts to loved ones. Put a balance between style and functionality as gift choices are being made this Christmas shopping season. 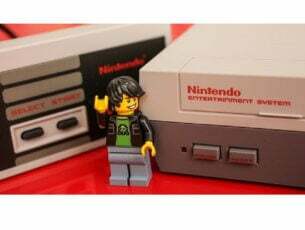 Don’t get fussy about gift ideas. Simply add any of the above smart coffee mugs gift ideas and one can’t go wrong anytime. Thrill friends and family and watch as the awesome experience plus smiles light up the world around you.